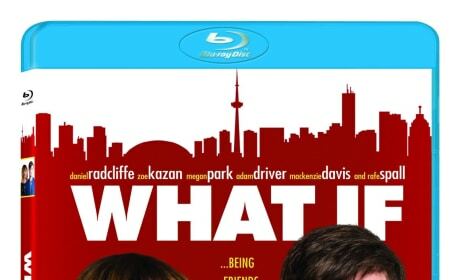 The What If Blu-Ray. Daniel Radcliffe and Zoe Kazan star in the rom-com. The DVD for About Last Night. It stars Kevin Hart and Regina Hall. The DVD for Baggage Claim. Paula Patton stars, along with Taye Diggs and Adam Brody. The Best Man Holiday Blu-Ray. The gang from The Best Man is back. 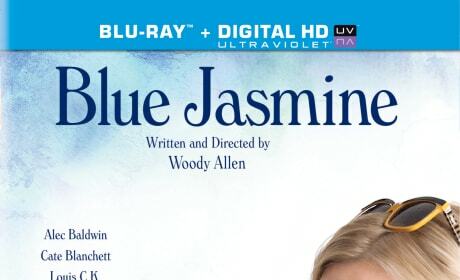 The Blue Jasmine DVD has arrived. The film stars Cate Blanchett and Sally Hawkins as sisters in the latest film from Woody Allen. 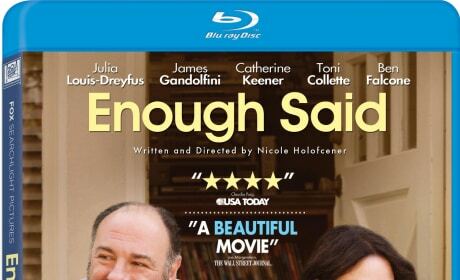 The Enough Said DVD and Blu-Ray combo pack. James Gandolfini and Julia Louis-Dreyfus star. 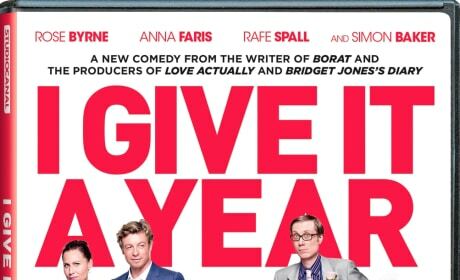 The I Give it a Year DVD. The anti rom-com is out now, starring Simon Baker and Anna Faris. The DVD cover for What to Expect When You're Expecting. The film is based on the best-selling pregnancy advice book. This Means War comes out on Blu-Ray May 22. 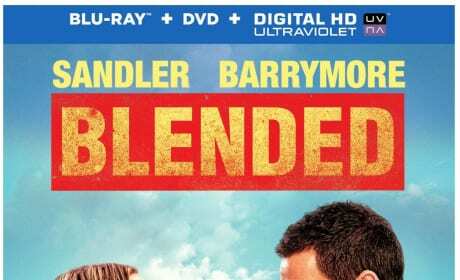 It stars Reese Witherspoon, Chris Pine, and Tom Hardy. 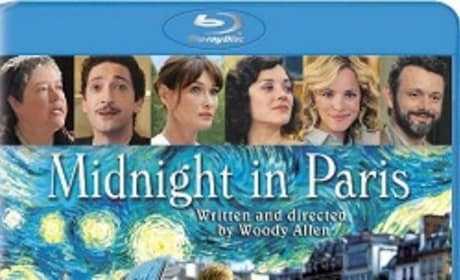 Woody Allen's best film in decades comes home on Blu-Ray and DVD. Owen Wilson and Rachel McAdams star in their first Allen flick. 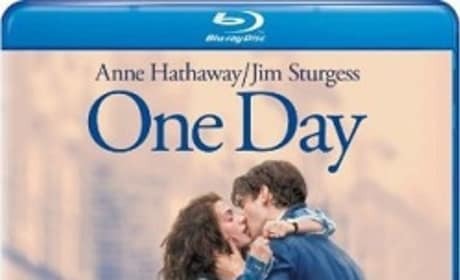 One Day is out on Blu-Ray and DVD. Anne Hathaway stars in this romance that follows One Day in the relationship of a UK couple.